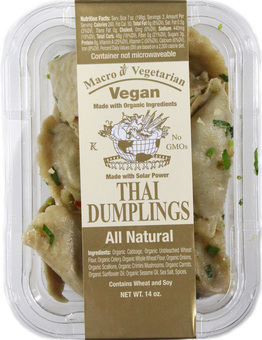 Try our Dumplings straight out of the box. Warm them up in the microwave or steamer. Our Favorite is to pan fry them!